Select your system below for instructions. With Chrome browser, touch play, touch VR mode icon on player , place phone in VR headset. Download file, play in the VRPlayer Free app. Connect iPhone and transfer file to app with iTunes. Instead of iTunes, you can experiment with the Documents app to download the file to your phone and open with Mobile VR Station. Enter VR in your Go. Open the web browser. Go to vrporn.com, press play on video. Download file, play in the Oculus Gallery app. *Some very large files may not download in the Oculus Go web browser. In these cases you will need to sideload the video. Download file, play in the SkyBox VR Video Player app. Use Oculus Browser to browse the web in VR. Go to vrporn.com, press play on video. Download file, play in the Oculus Video app. With Firefox, click play, touch VR mode icon on player , put on Oculus Rift. With Firefox, click play, touch VR mode icon on player , put on HTC Vive. Download file, play in the Vive Video app. Does not currently support streaming. Download files to flash drive, Play in the LittlStar app. Microsoft Edge has preview support for streaming. Click play, touch VR mode icon on player . Download files. Launch the “Movies and TV” app. Navigate to the 360 option. Your video that you downloaded should show up. Click it to begin playing. 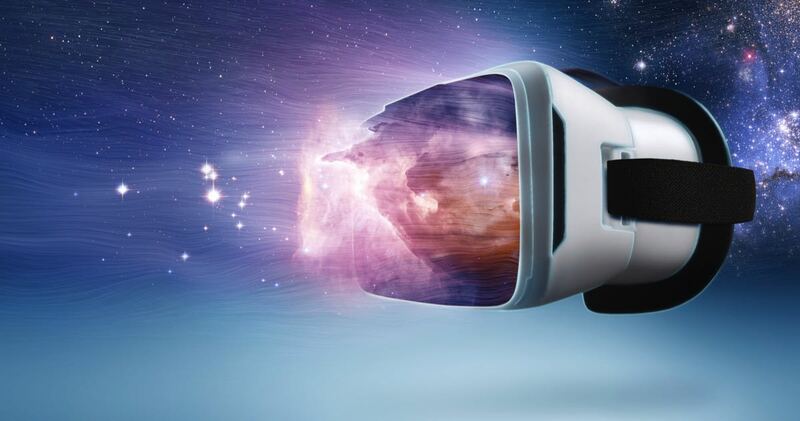 A virtual reality video is a video where you can look all around you in 360 degrees and 3D. It feels like you are there. How do I watch VR Videos? Streaming lets you stream virtual reality directly from vrporn.com to your vr headset instantly with no downloads required. Downloading can allow for a very high quality experience and you can use offline. I don’t have a headset. The easiest way to get started is with a basic headset like Google Cardboard. Just drop your phone in and you’re ready to go. You can also use your phone with more advanced headsets like Samsung Gear VR and Google Daydream. For the best performance and most features, you can use a VR headset connected to a computer, like Oculus Rift or HTC VIVE. Those will allow for higher framerates, higher resolutions, and smoother play. You can just use your computer or phone without a headset. You won’t be able to see in 3D or interact as fully in most VR worlds, but you can still look around in 360 degrees. Special thanks to WebVR.info. Support WebVR!